Western authorities continue to pander to “Palestinian” jihad savages, apparently thinking that the jihad won’t come to them. But it will — even to Harvard. Our universities are increasingly centers for leftist and Islamic supremacist propaganda and indoctrination (including Islamic Jew-hatred), not centers of higher learning. 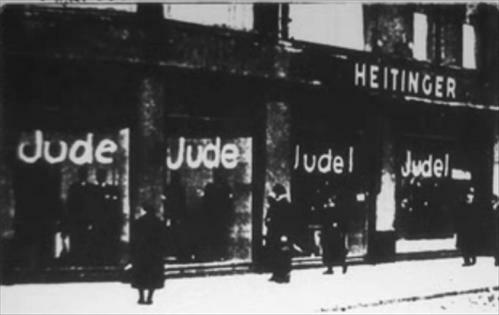 The Germans labeled Jewish businesses. Harvard takes off the labels. The intent is the same in both cases: to stigmatize the Jewish business, and the Jews. 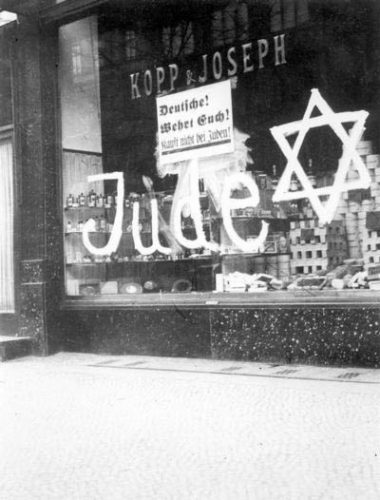 Harvard and the Nazis agree: there is something wrong with patronizing Jewish businesses.